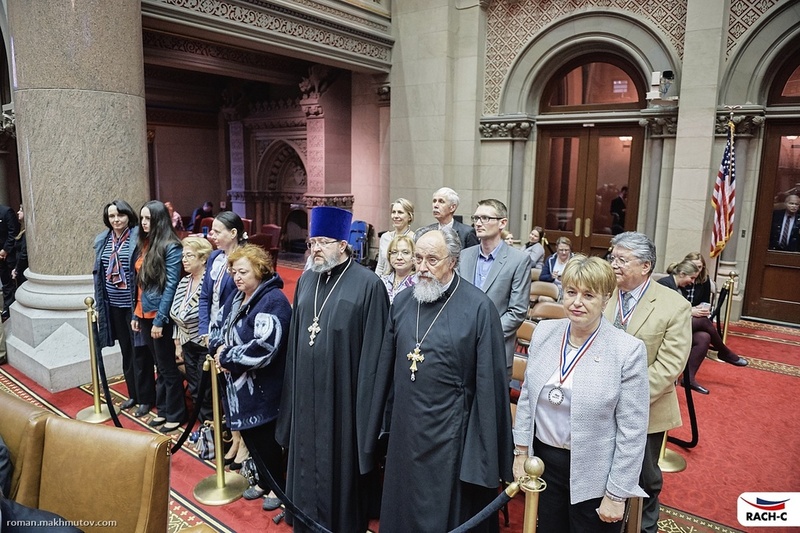 The Patriarchal Parishes in the USA - State Senate of New York Passes Resolution Marking April as "Russian-American History Month"
State Senate of New York Passes Resolution Marking April as "Russian-American History Month"
The Resolution was initiated by State Senator Adriano Espaillat and Assemblymen Guillermo Linares and was passed in an earlier session in March of this year. 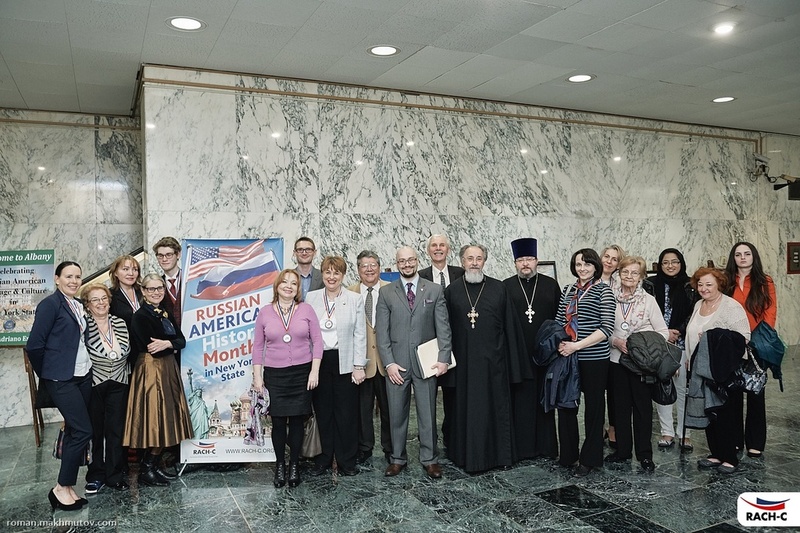 Representing the Administrator of the Patriarchal Parishes in the USA at the event was the Chancellor of the Patriarchal Parishes in the USA. 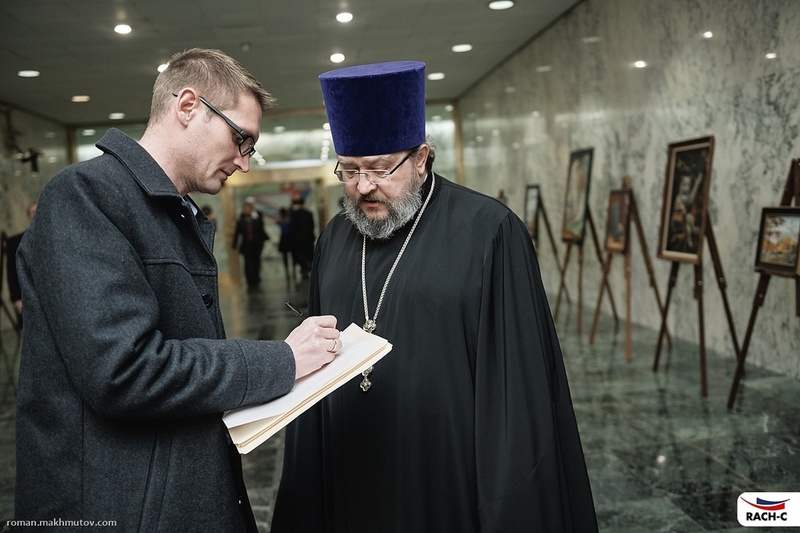 Archpriest George Konyev and Archpriest Alexander Golubov, cleric of St. Nicholas Cathedral, New York City. 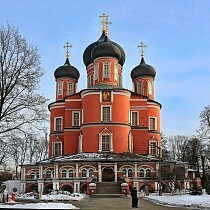 Before the start of the session, as in previous years, the invocation before the start of the session was led by a cleric of the Russian Orthodox Church.